Our Board of Directors is comprised of diverse, knowledgeable community volunteers who are committed to making a difference. They oversee our programs, set policies and goals for the cooperative. They monitor the annual budget and participate in committee work which ensures the centre continues to grow and move forward. 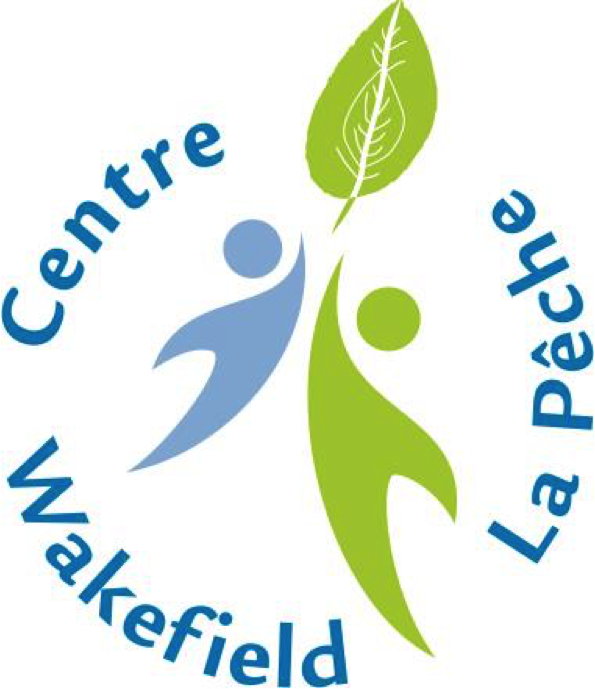 The Wakefield Centre Cooperative has an Annual General Meeting every summer. We elect a few new board members every year. If you believe you have skills to offer and time to commit, please consider putting your name forth for nomination.